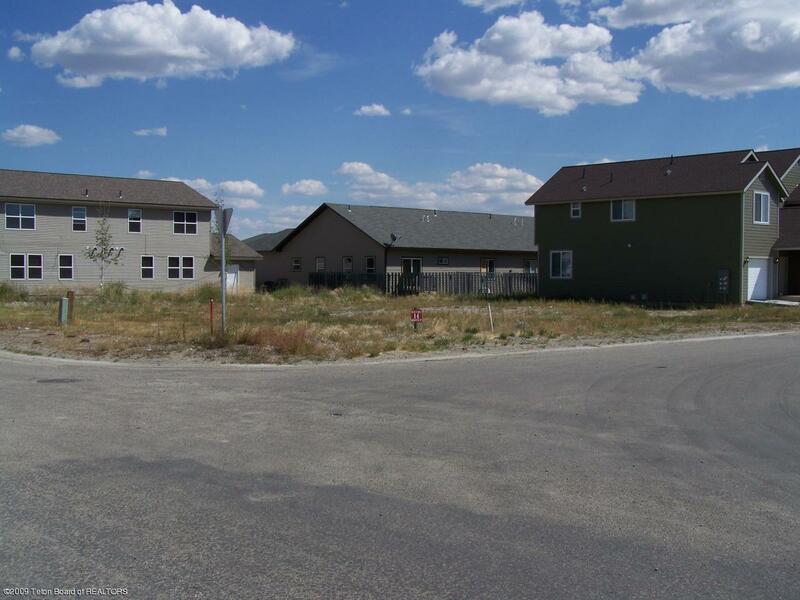 Multi-family lot is zoned R-4 in the town of Pinedale. This lot is suitable for townhomes and multi-plexes. Close proximity to golf course, hockey rink, and movie theater. Modular construction is allowed and no sub excavation is required.